Perfect for Weddings & Corporate Events! Great for Poolside Changing Rooms! 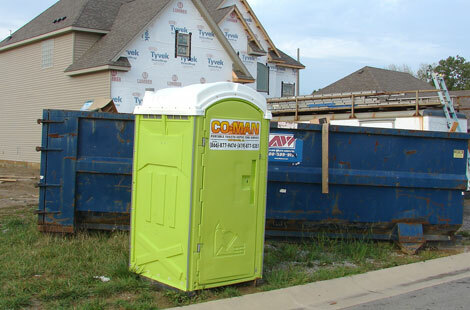 Portable Toilets for Parties, Construction Sites & Large Events! 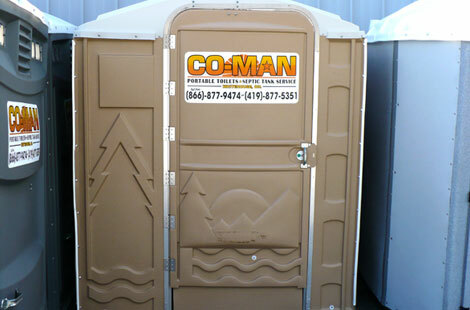 We provide Clean, Portable Restroom Facilities for your guests! 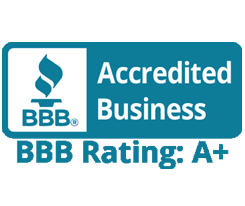 For almost 50 years, Randy Mastin Septic Tank, Inc. has been providing professional septic system services in Toledo, Northwest Ohio and Southeastern Michigan. 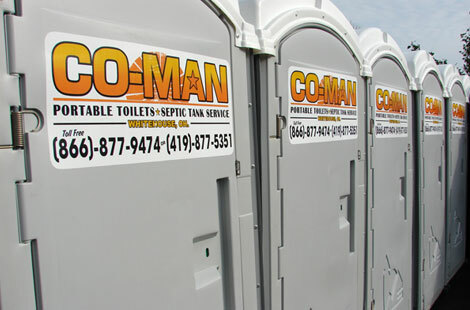 We provide Septic Tank Pumping, Installation and Drain Field Installation & Serivce. Mastin Water Well Service is a full service water well pump installation and service company. 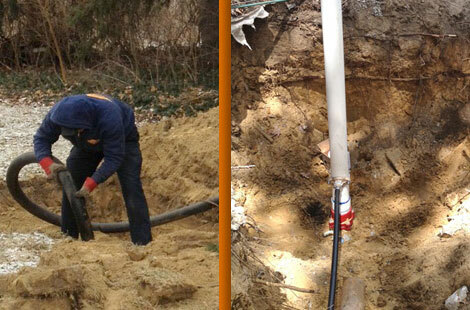 We provide all water well installation and service except for the drilling of the actual water well. Call us for water well pump installation and repair. Deep water well or shallow water well pumps are installaed by Mastin water well service fast and economically. Emergency water well service is available. 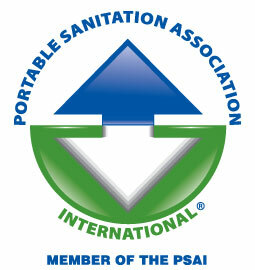 Do you have a water well or septic system? 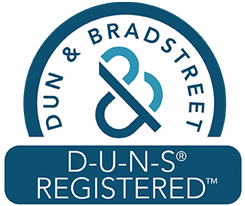 Randy Mastin Septic, Sewer and Water Well Division is here to help keep you in compliance with all of the new state and county rules and regulations for your water well and septic systems. Call Now for emergency service or a septic inspection and stay ahead of the regulations that could impact your well or septic systems. Go To Mastin Septic & Water Well Site Now! For almost 50 years, Randy Mastin Septic Tank, Inc. has been providing septic system and water well services in Toledo, Northwest Ohio and Southeastern Michigan. 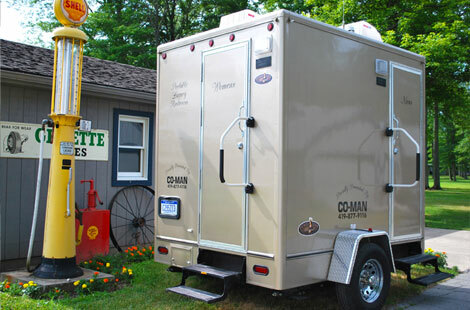 Septic System Maintenance, Septic Tank Repair, Leach Bed Repair and Septic System Installation. 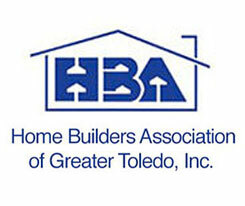 Water Well and Pump service, inspection and repair. Everything for water wells after digging the well!